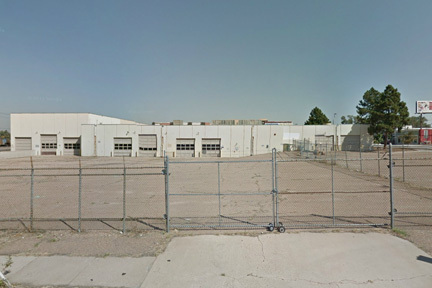 This project began with InnovAge and Prime West Real Estate. The two teamed up to find a building with the right price and the right location. 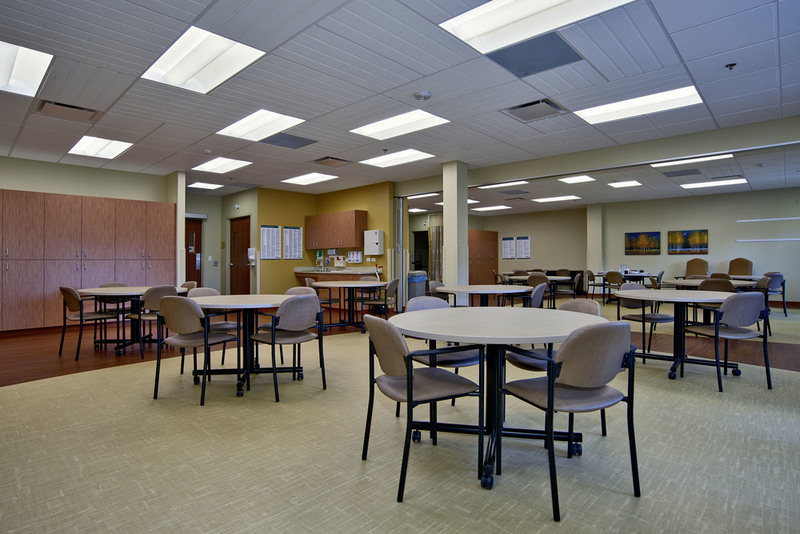 They knew they needed to select a property that was ripe for transition into the modern senior care marketplace and could be easily converted to accommodate the growing demand for senior healthcare alternatives. 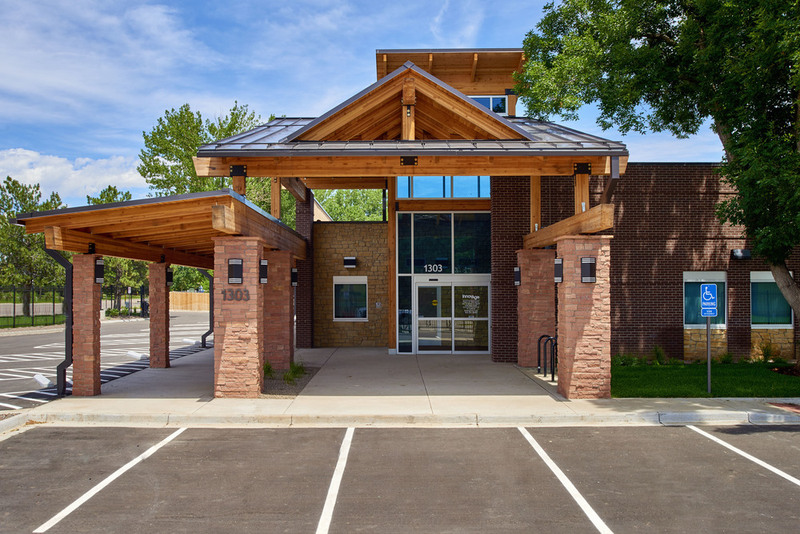 After finding a 1970’s industrial building within walking distance from the light rail and with excellent locations for exposure and signage, Intergroup was brought on to convert the old industrial building into day and health center for the elderly. Intergroup’s first step was to provide due diligence and feasibility studies regarding the current condition of the building and the prospect for zoning and planning a senior care facility. 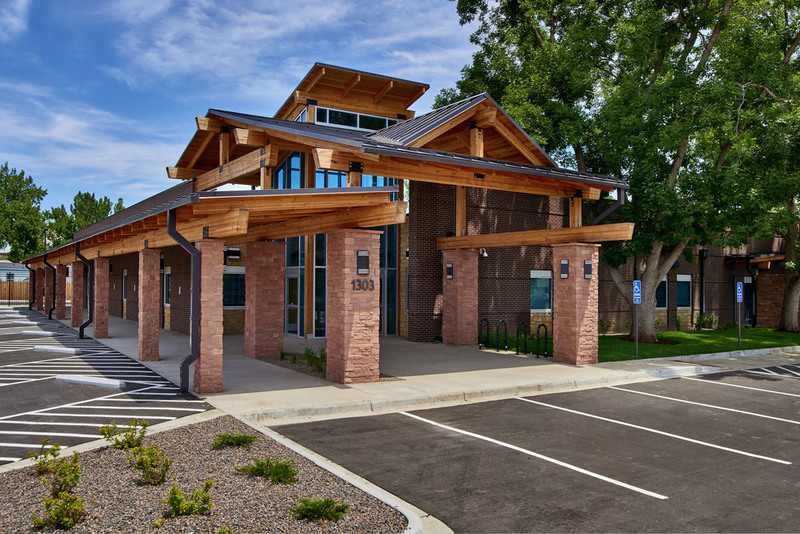 The exterior of the building needed an extensive amount of redesign in order to appeal as a reputable healthcare center as well we fit within the context of the surrounding community. The interior facility was designed to provide meals, socialization, and recreation for elderly participants and the design was developed with a “wander loop” in order to aid in elderly way finding and exercise. 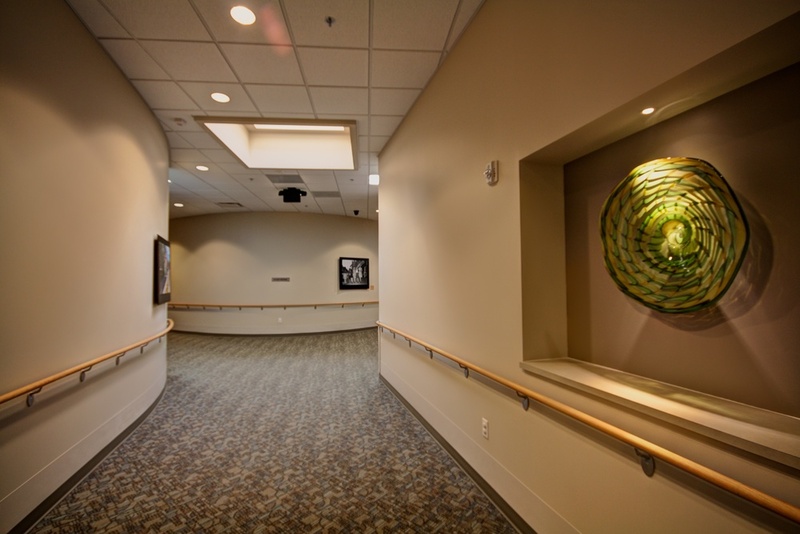 The loop contains entrances to physician services, nursing, rehabilitative care, cafeteria, and counseling entries with handrails on either side of the hallway to accommodate elderly needs. 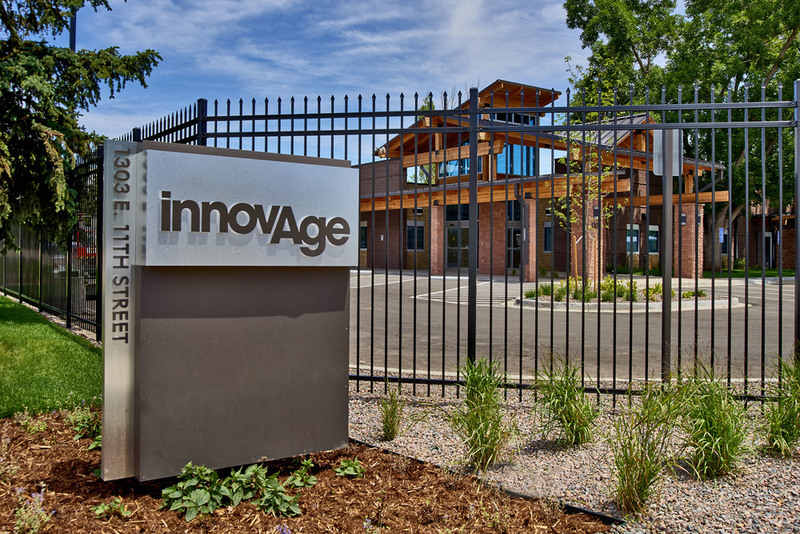 Since the first project conversion was such a success, Prime West Real Estate, InnovAge, and Intergroup Architects teamed up once again with the transformation of this old building into a beautiful new space.